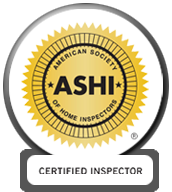 Advice - Inspection Services Northwest Inc. 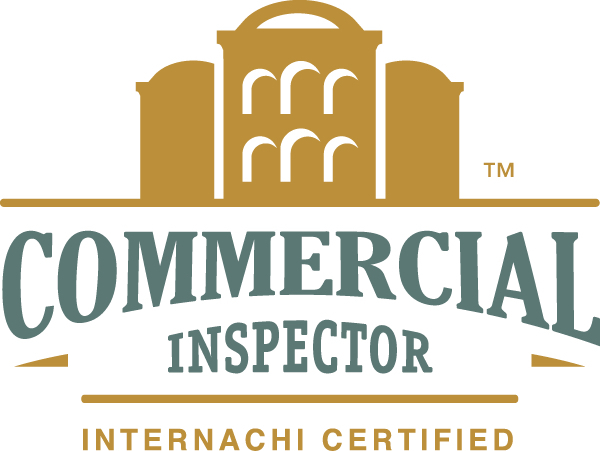 Inspection Services Northwest is dedicated to the advancement of the building inspection process and the millions of dollars our clients save each because of our exhaustive inspection protocols. 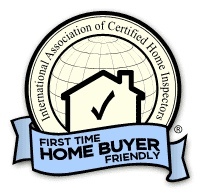 The days of Caveat Emptor (buyer beware) have long past. 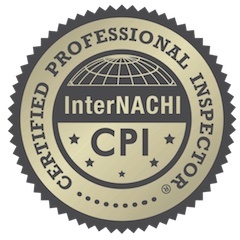 Our goal on every inspection is to provide the most thorough inspection process available in the industry. 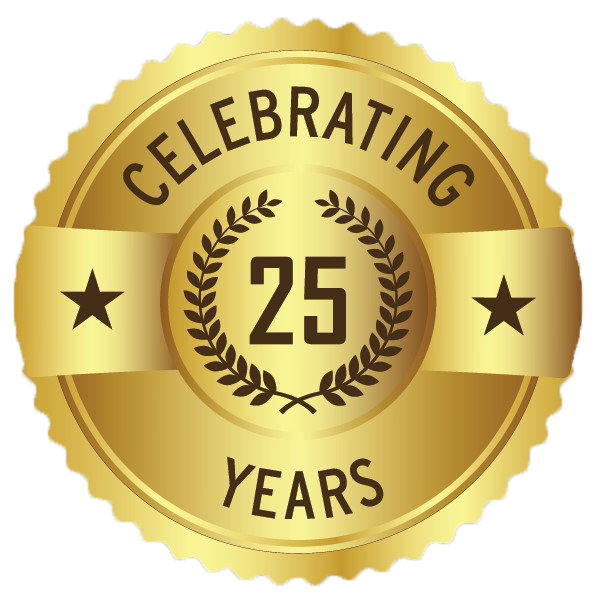 We then provide complete reports, as well as answering your questions and providing insights and guidance.